Three friends set out traveling. Together they combined their inspirations from around the world to create one of the best shops I've seen and smelt. Candles and colognes, perfumes and creams take on the embodiment of the world. 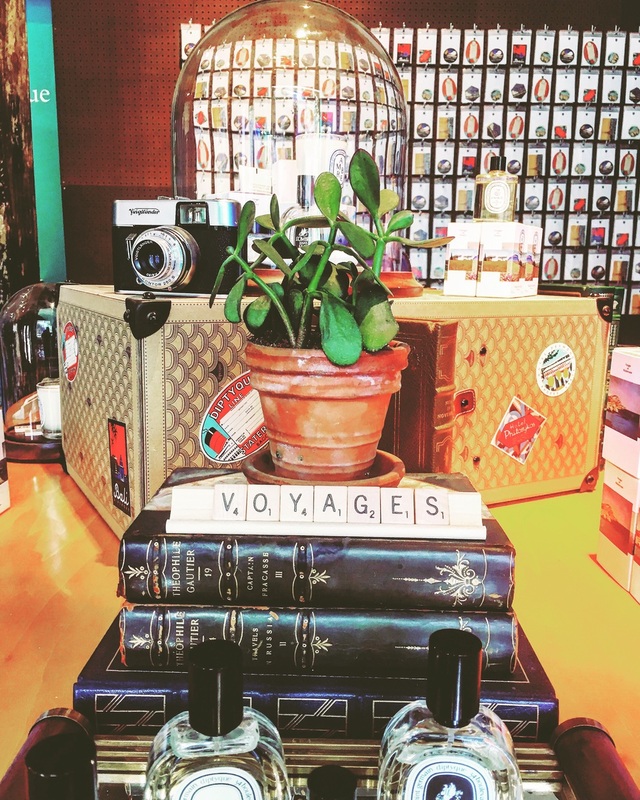 Vintage cases, luggage tags and simplicity create a refined elegance that truly inspires hope, to see the world. Shops are in NOHO and Brooklyn, Paris is the original.